Our Omega-3 Vital Complex is a blend of high quality oils with high levels of Omega-3 fatty acids essential to your dog, vitamins A, D and E, and natural antioxidants. 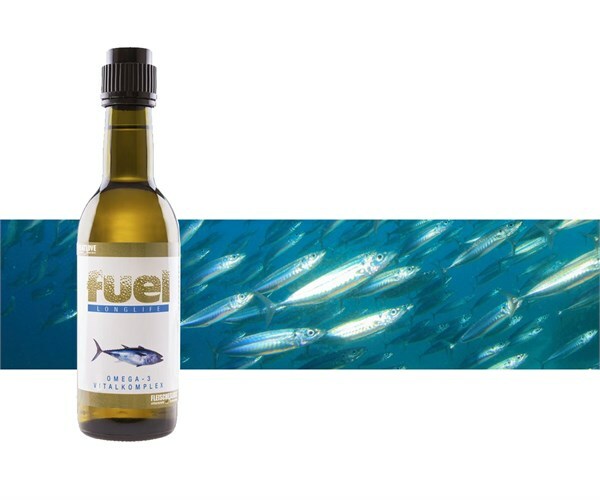 This oil blend consists of all-natural and cold-pressed fish oils, rose hip seed oil, Moroccan argan oil and walnut oil. The vitamins and unsaturated fatty acids contained here support the bone and skeletal structure, the cell and muscle metabolism of your dog and have a positive effect on the skin, mucous membranes, eyesight and growth. 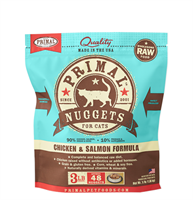 Total Omega-3 fatty acids: 15.9% linoleic acid, 4.5% linolenic acid.